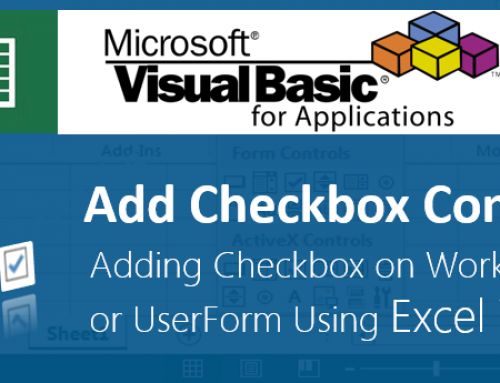 Copy worksheet in VBA is used to Copy the worksheet from one location to another location in the same workbook or another new workbook or existing workbook. Where Copy is a method of Worksheet object. Please find the more information about Copy Worksheet(s) in the following chapter. Sometimes we may want to Copy worksheet in the active workbook at the beginning of the worksheet or in between worksheets or at the end of worksheet. 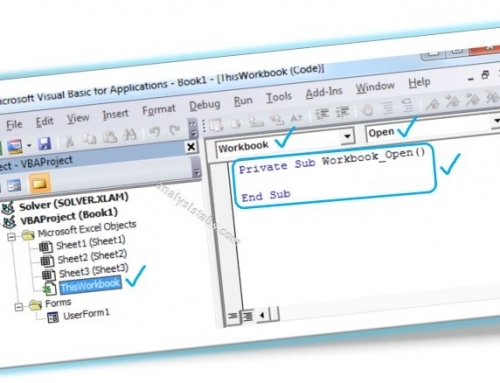 According to our requirement we can Copy the worksheets using Copy method of Worksheet object in VBA. 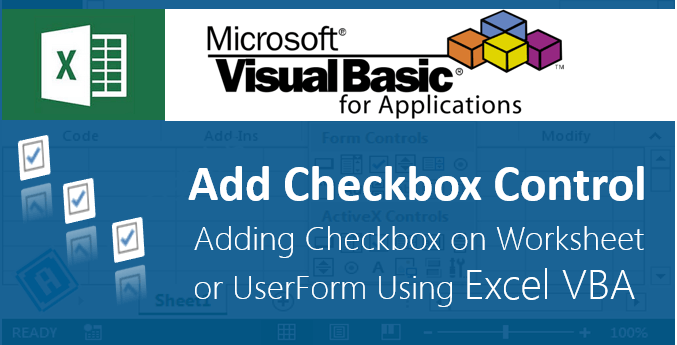 Please find the below syntax to Copy Worksheet using VBA. Please find the below example, It will show you how to Copy the Worksheet either before or after the specified worksheet. Please find the above example, we are Copying ‘Sheet2’ to the before ‘Sheet5’. In the above example, we are Copying active sheet to the before ‘Sheet5’. Please find the above example, we are Copying ‘Sheet2’ to the after ‘Sheet5’. In the above example, we are Copying active sheet to the after ‘Sheet5’. Please find the below example, It will show you how to Copy the Worksheet named ‘Sheet1’ to new workbook. Please find the below example, It will Copy the active worksheet to new workbook. Please find the below example, It will show you how to Copy the Worksheet named ‘Sheet1’ to Specific workbook before ‘Sheet3’. Please find the below example, It will Copy the active worksheet to Specific workbook after ‘Sheet3’. Step 6: Press ‘F5′ to run it or Keep Pressing ‘F8′ to debug the code line by line and have a look how the Worksheet(s) Copying in the workbook. Dear Mr.P N Rao ! 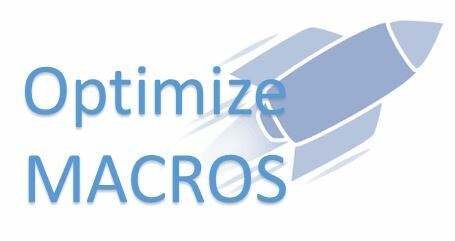 What is the Basic difference b/w a macro and procedure..?? Where as Procedures are written using programming concepts. 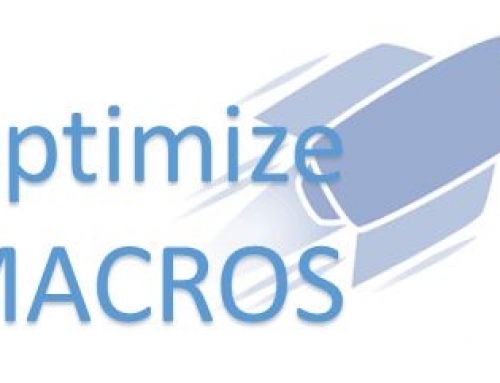 Example: In MS Excel, We can use the Macro recorder to automate simple tasks. Application generates simple statements, where you can’t see any logical statements, etc. But, a programmer writes the procedures using programming concepts, which is more reliable and generalized. i have 2 workbooks in a location C:\new\folder. I want sheet 1 from wb1, sheet3 from wb2 and place it one after the other in another existing workbook wb3 in the same location when i click a button in wb3. can you help me with a code?